Wow-Breathtaking 2 story loft style condo in the heart of Golden Triangle! Soaring ceilings, walls of windows and awesome views! Shows like a model-turn key and move right in!! Extras and upgrades galore including quartz counters, gorgeous wood floors, neutral paint! Dramatic loft bedroom with dedicated bath, walk in closet plus custom built in cabinet and bed system! Private balcony overlooking downtown! Loads of storage! Small / personable building with under 40 units! 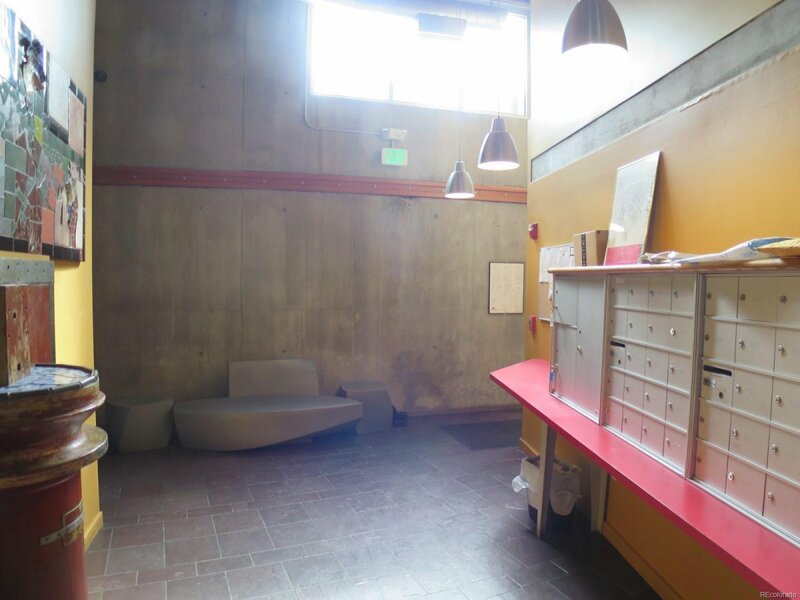 Enter through gate into to an attractive art filled center courtyard! Secure building entry provides additional security and privacy! 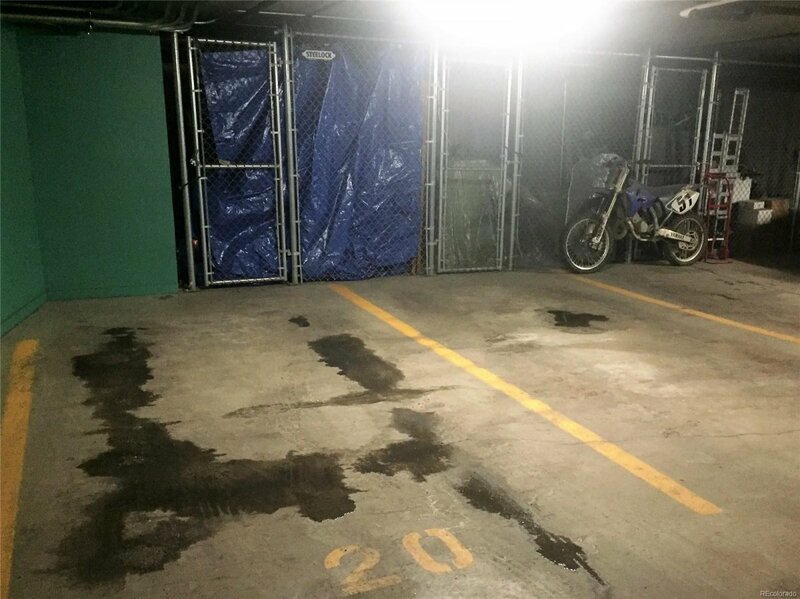 Convenient underground garage plus on-street parking! Community clubhouse! 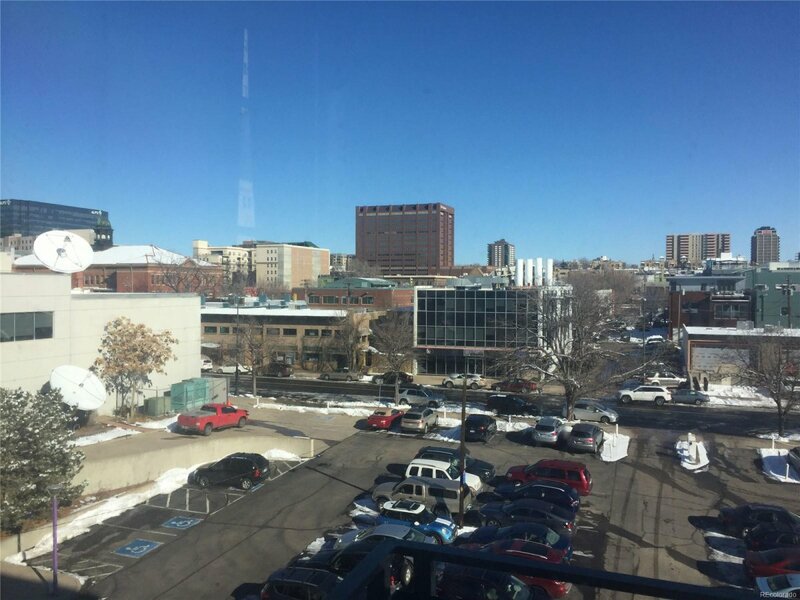 So close to everything you won’t even need a car: walk to work, shops, dining, theater district, sports, library, RTD and so much more!!! Incredible opportunity too good to pass by!